In order to fill gaps in occupancy we are offering one night free on stays of 3 or 4 nights during select travel dates. Plus, this offer is combinable with our current percent-off savings! 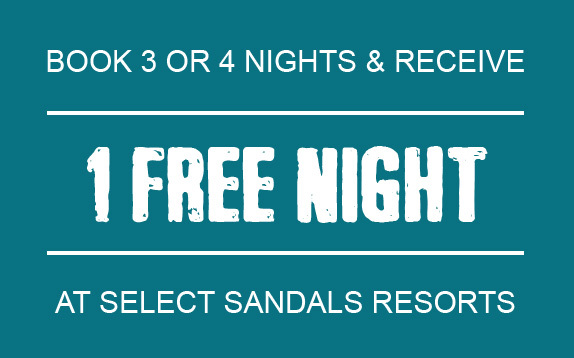 You read it correctly - Pay for 2 nights and get 3! 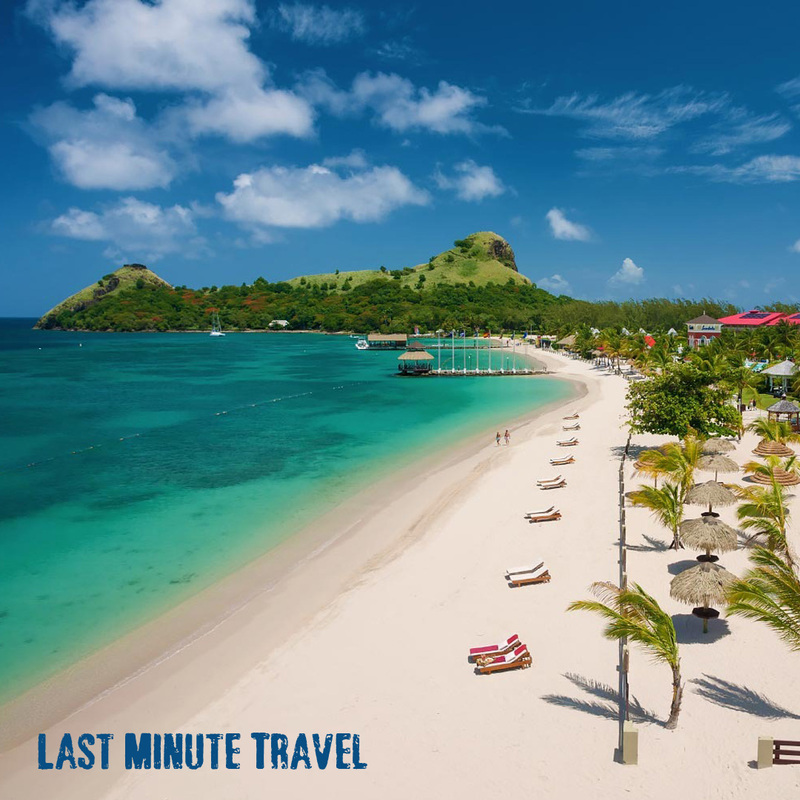 Click to view current LAST MINUTE DEALS! or e-mail Maria@EMvacations.com for a quote!